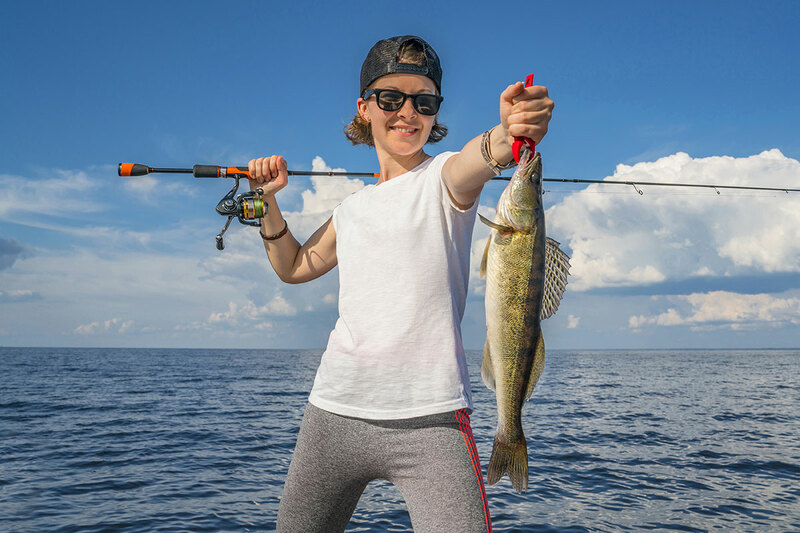 The Michigan Department of Natural Resources has issued a research permit to an existing Saginaw Bay commercial fisher to explore lake whitefish populations in southern Lake Huron. 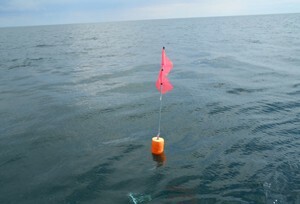 Beginning in June 2015, this fisher will be permitted to set large mesh trap nets on experimental fishing grounds located several miles south of Harbor Beach and north of Port Sanilac. 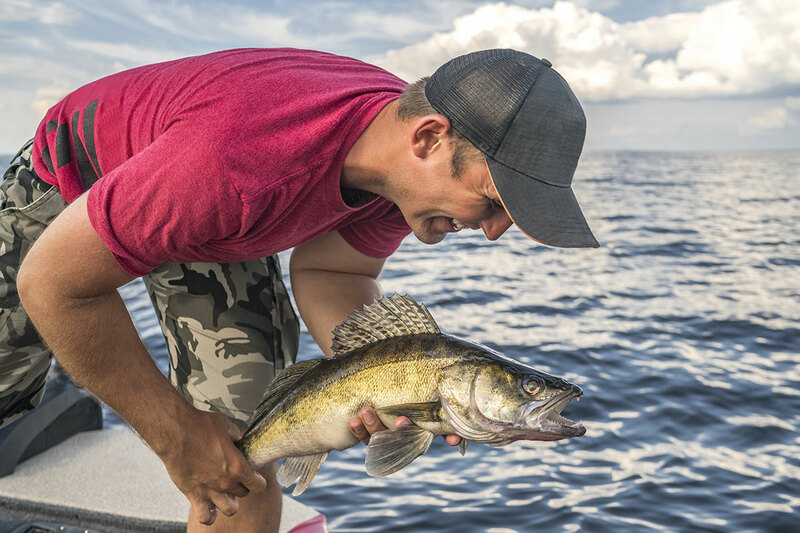 It is anticipated this research fishery will continue over the next three years while the DNR monitors and evaluates fish populations, as well as determines the long-term potential for a sustainable and profitable commercial lake whitefish fishery. The Michigan waters of southern Lake Huron have not been commercially fished in five decades – although a substantial commercial fishery exists in Canadian waters of Lake Huron. Over the years, significant interest has developed to examine the health and productivity of lake whitefish stocks in Michigan waters of Lake Huron. The DNR’s Fisheries Division believes there could be an abundant stock of lake whitefish available for harvest. It is expected the experimental commercial fishing will begin June 7 and continue through the remainder of 2015. If successful, the DNR anticipates this activity will continue in 2016 and 2017. 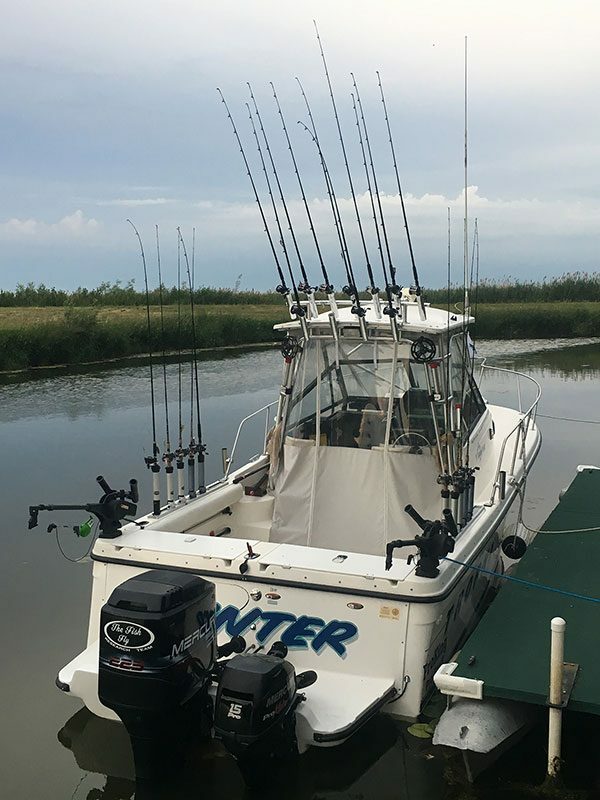 Careful consideration has been given to net locations so as to avoid conflict with recreational fishing near the ports of Harbor Beach and Port Sanilac. 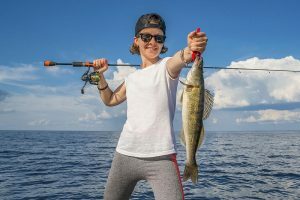 Other key benefits of this management action include a reduction in the number of nets that will be allowed to be fished in Saginaw Bay, and a reduction in commercial harvest of yellow perch from Saginaw Bay. 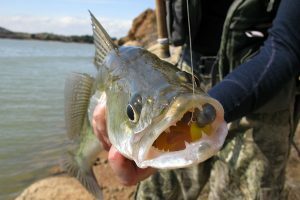 These actions are consistent with concurrent recreational fishing regulation proposals aimed at improving yellow perch populations and fishing in Saginaw Bay, which are seeking public comment until July 2015. 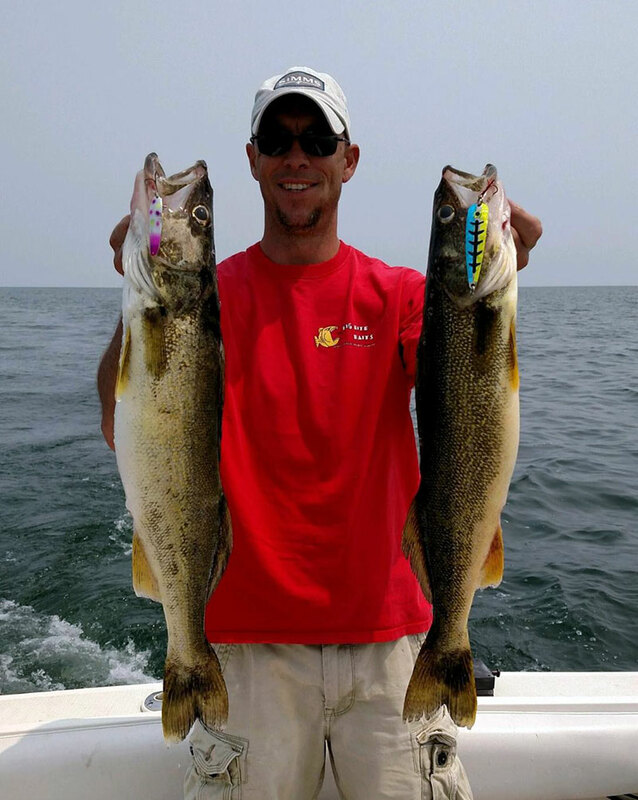 Please visit michigan.gov/fishing and look under “Angler Alerts” for more information on the Harbor Beach research fishery, including a map of the research fishing grounds and net locations.